Ideal Cures (IC) is one of India’s leading manufacturer and exporter of pharmaceutical excipients and ready-to-use coating systems for solid oral dosage forms. IC provides tailor-made solutions and products for the pharmaceutical and allied industries, through a network of customers and partners across more than 40 countries around the world. 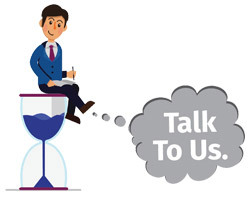 Leveraging over three decades of coating experience, technical know-how and expertise Ideal Cures’ provides precise, simplified solutions uniquely shaped to meet a customer’s requirements. IC provides its customers with a complete range of coating products and excipients complemented by technical and regulatory services. IC's product portfolio includes INSTACOAT® ready-to-use film coating systems, ECOPOL® range of Pharma Acrylic Polymer’s, ECOCOOL® brand of cooling compounds, ESPHERES™ range of microcrystalline cellulose, silicon dioxide, calcium carbonate, tartaric acid spheres, new generation of sugar spheres and INSTANUTE® coating technology for nutraceuticals and dietary supplements. IC's teams are continuously innovating and exploring methods and techniques for process optimization at their technologically advanced Research and Development centres and Application laboratories across the world. IC’s young and enthusiastic team of technical and regulatory scientists function as their customer’s “extended team”, supporting them at every step, right from formulation development to post-commercialization. For a comprehensive, time-saving tablet coating experience, Talk to Us! 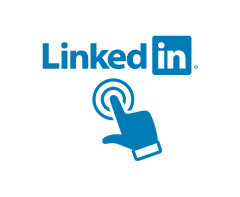 Join us on LinkedIn for quick updates on our new product launches and upcoming events!